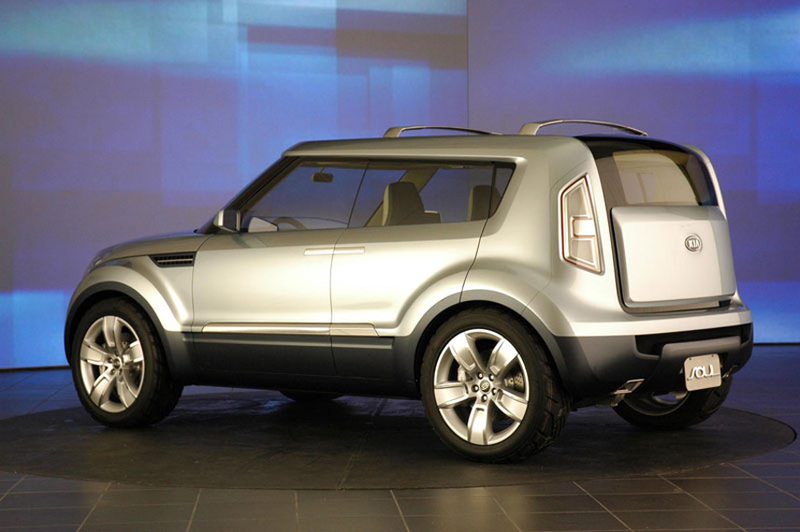 At the last International Auto Show in New York 2013, the car company Kia Motors presented its latest innovative model Kia Soul. 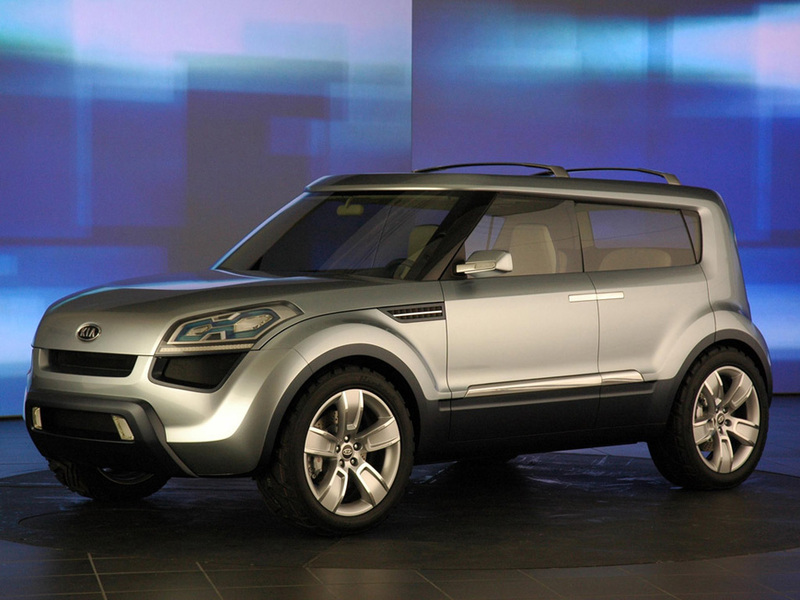 The car has a fresh design and futuristic shapes, completely renovated interior. 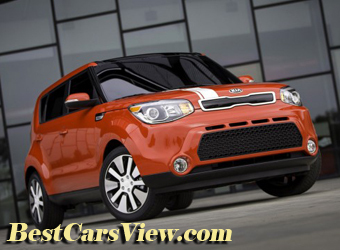 Chassis of the Kia Soul is also new - longer and wider than the previous model of Kia Motors. Shaped side view car much like the charter plane. 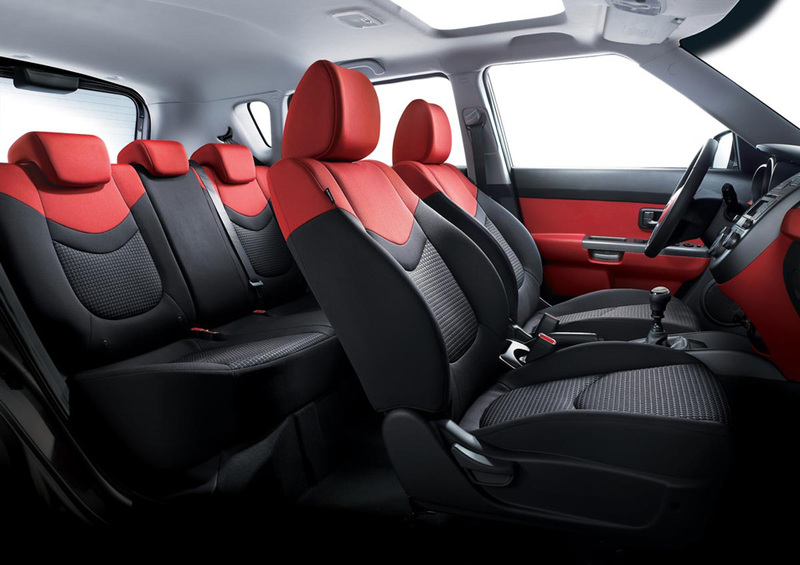 If you sit in the car you'll feel the ease with which you are driving because the suspension is changed, as there are many innovations in the dynamics of the Kia Soul. The car differs from competing models of the Nissan Micra and Opel Mokka with fairly abrupt form, upright posture of the body and quite innovative fenders. Let us also note the high placement of the rear LED lights, the low position of the front fog lamps, large trapezoidal air vents and grille for air between them. 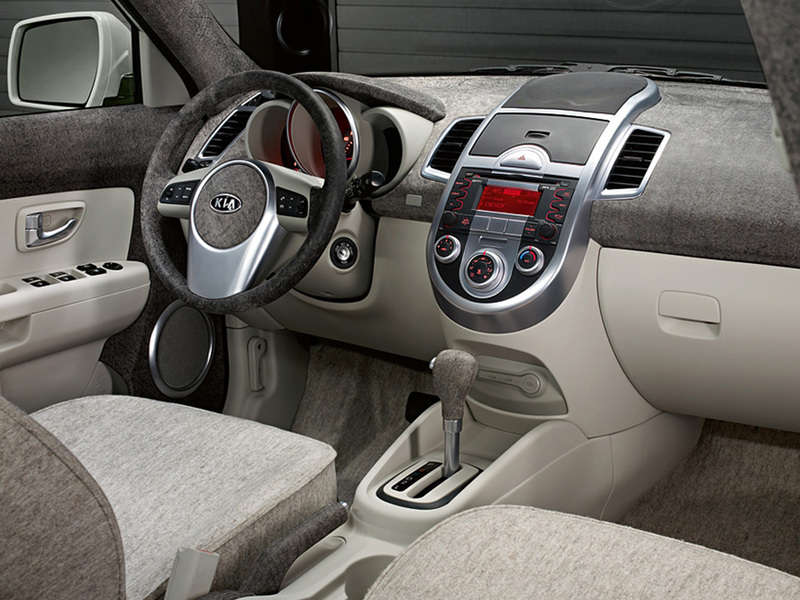 Pay attention to the interior design of the Kia Soul, the center console and instrument panel, and soft matter, the seats are made. Leather seats are an interesting solution for legroom, namely improved lateral support. Another idea is quite convenient to have the steering wheel controls for color 8-inch touchscreen, which aims not to distract the driver from the road. 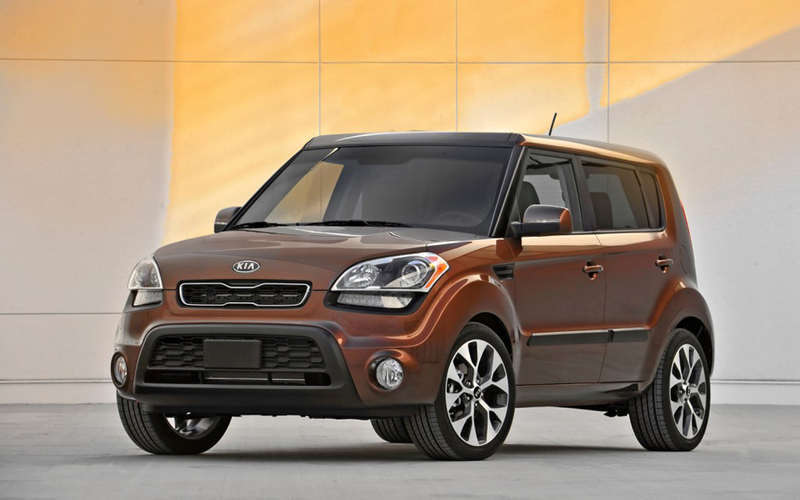 Furthermore satellite navigation Kia Soul has an operating platform Android, audio / video and navigation option and internet phone. 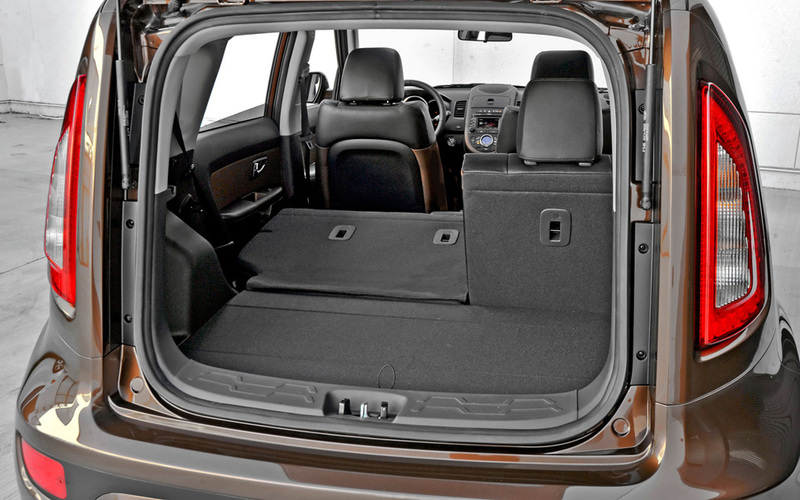 Sound insulation is very high because the total lining of the car is made of polyurethane. To the base model still come - SiriusXM ™ Satellite Radio, AM/FM/MP3 audio system, Bluetooth and hands-free wireless technology, automatic dimming rearview mirror, 16-inch alloy wheels and a six-speed automatic transmission. Chassis of the Kia Soul is 30% hardened and beams are reinforced cockpit in order to increase the overall safety of passengers in a collision. A thought for the convenient management shofyota with the new system "Flex Steer" with three different settings of the wheel Normal, Comfort and Sport. 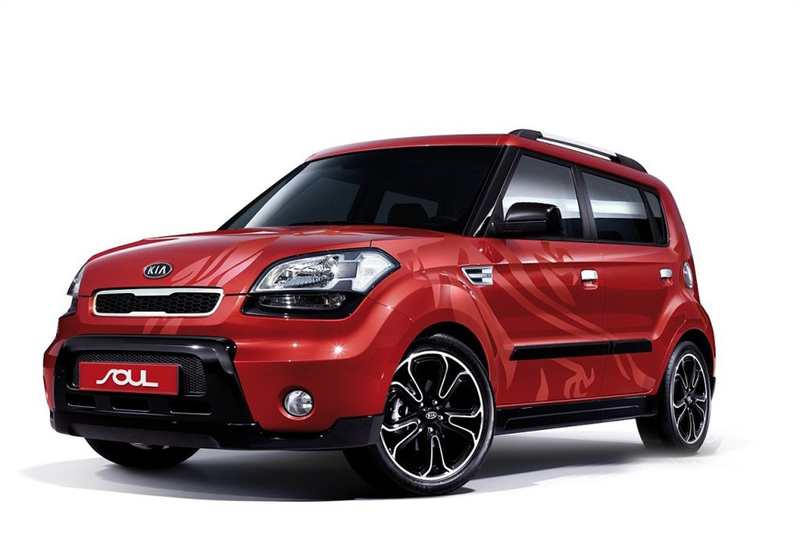 Technical characteristics of the Kia Soul are: 1.6-liter gasoline direct injection (GDI), 130 hp maximum speed of 185 km / h fuel consumption in urban 7.7 l/100 km on the highway and 5.6 L/100 km. Acceleration from 0-100 km / h - 10.4 seconds and CO2 emissions - 168 g / km. Since this car is a brand new model, you can not compare its technical performance with previous models. 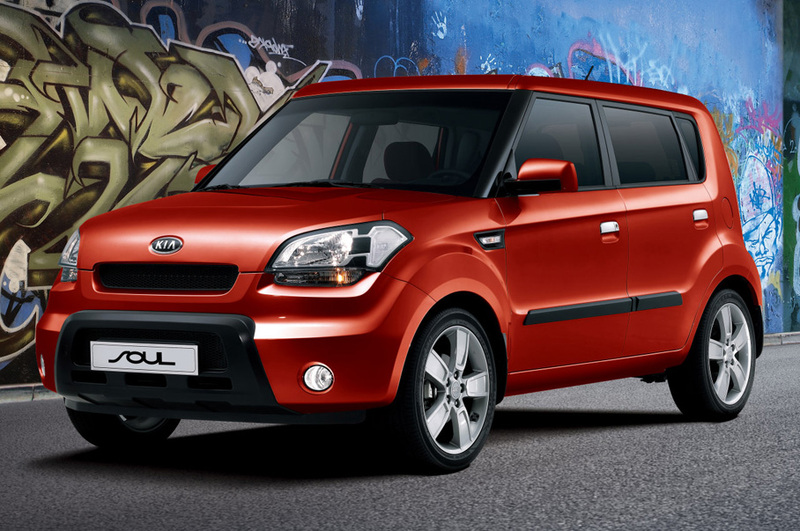 Dimensions of the Kia Soul are: length 4105 mm, width 1785 mm and height 1610 mm., Wheelbase is 2550 mm. 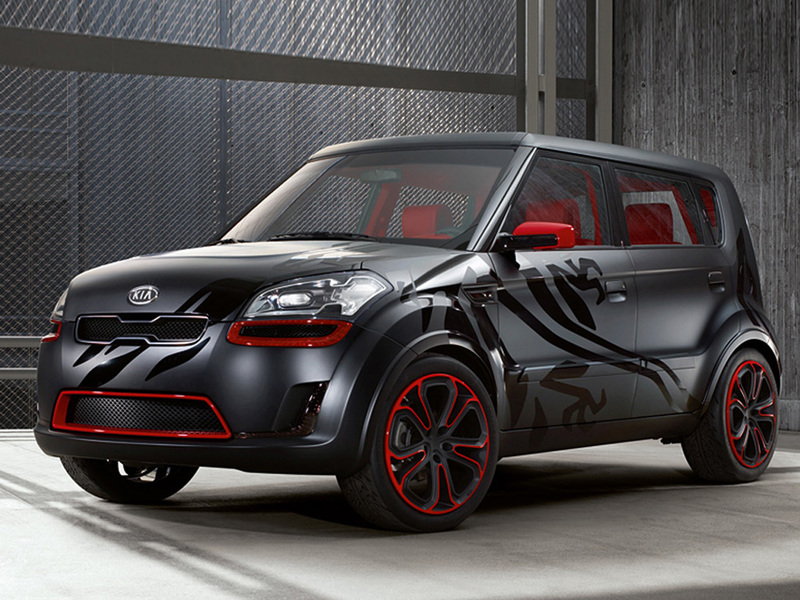 According to some experts in the automotive industry, the chances of this Korean crossover urban break into the European market are very high. 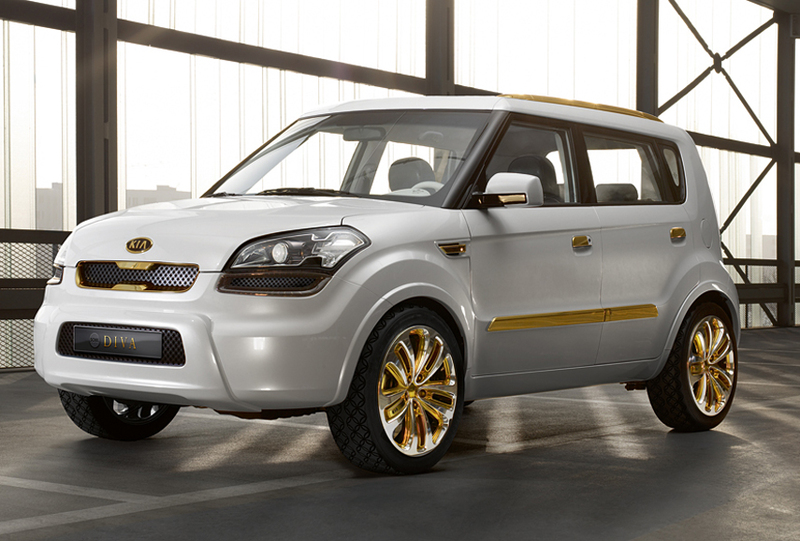 Premiere of the Kia Soul in Geneva, New York and Paris have already passed and feedback were very flattering. Volume production started in Korea in November, and the first cars will be on auto in Europe and America in the beginning of 2014.